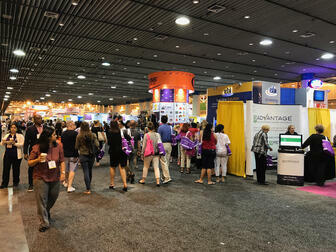 Recently, 15,000-plus human resource (HR) professionals converged on New Orleans to attend the 2017 Society of Human Resource Management (SHRM) Conference and Expo. 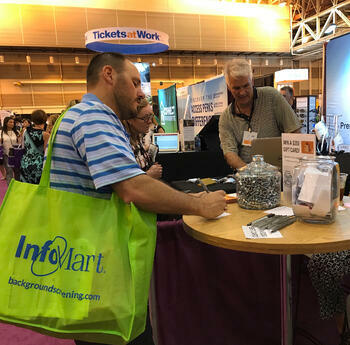 Attendees had the opportunity to visit several hundred exhibitors, or sit in on concurrent sessions at the sprawling 1.1 million-square-foot Ernest N. Morial Convention Center in New Orleans. 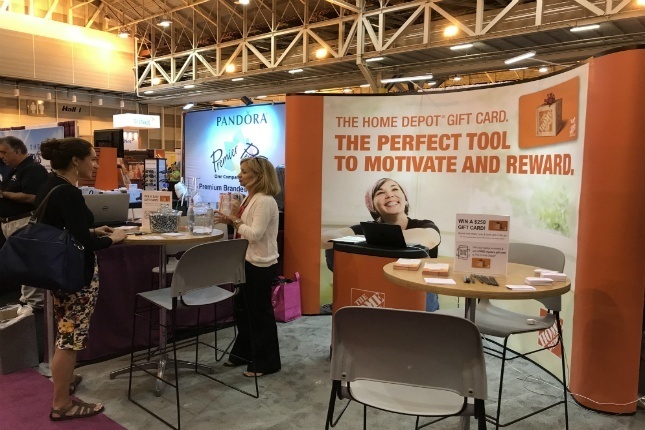 The Home Depot®, in collaboration with GiftCard Partners, set up shop amongst other exhibitors to discuss how their corporate gift card could be used as a reward option for employees. Employers stopped by The Home Depot booth and voiced similar challenges facing their operations, including employee engagement and worker retention, how to show recognition for achievements in the workplace, as well as the hurdles related to developing new reward initiatives. Throughout the show, the team talked with HR professionals from a variety of industries about the benefits of adding Home Depot gift cards to their programs to combat these workplace challenges. 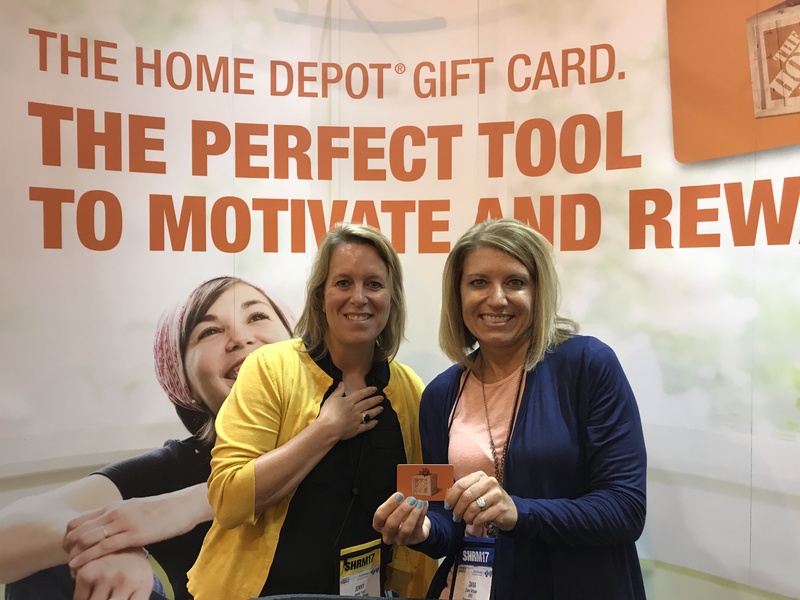 Visitors deemed the Home Depot gift card as a valuable reward tool, as several employers noted how many of their employees were already customers of the home improvement retailer. A recurring theme throughout the conference were the great stories visitors told the team about how much they love going to their local Home Depot store to load up on supplies for their DIY projects. In exchange for a quick scan of their badge, visitors to the booth received a mystery gift card to Home Depot, valued between $1 and $100. The booth also featured a nuts-and-bolts contest, where visitors could guess how many were in a jar for a chance to win a $250 Home Depot gift card. 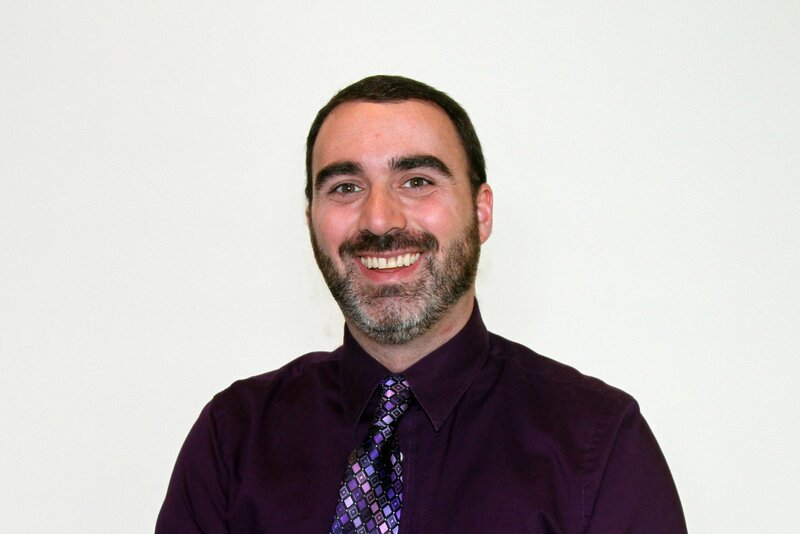 Did you attend the 2017 SHRM Conference? Let us know what you loved about it in the comments section below.